North to South America link up! 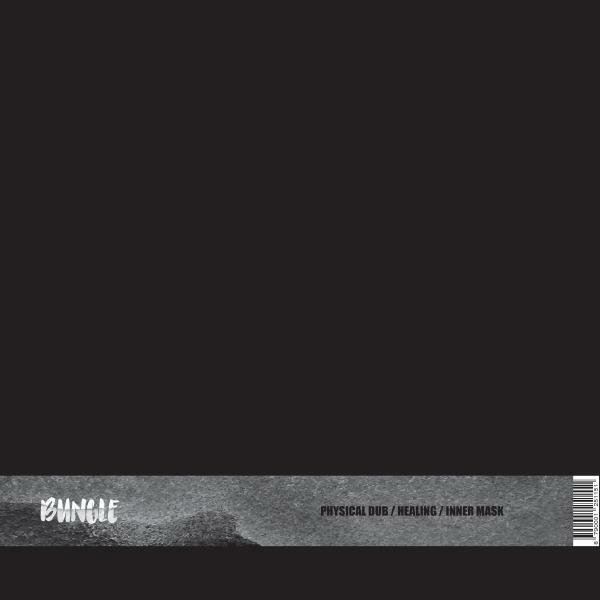 Sao Paulo's finest, BUNGLE steps to the plate with yet another champion release! Effortlessly touching on any style, 'Physical Dub' boasts a futuristic stepper quickly capturing your senses with a meticulously layered riddim backed with a chest thumping bass arrangement. 'Healing' opens up with an eerie-like tone subtlety touching on the hook prior to an instant onslaught of heavyweight breaks and a monstrous but melodic reese b-line. Dirtying up the dance, 'Inner Mask' highlights a more sinister atmosphere one for the rude bwoys and rude gyals.